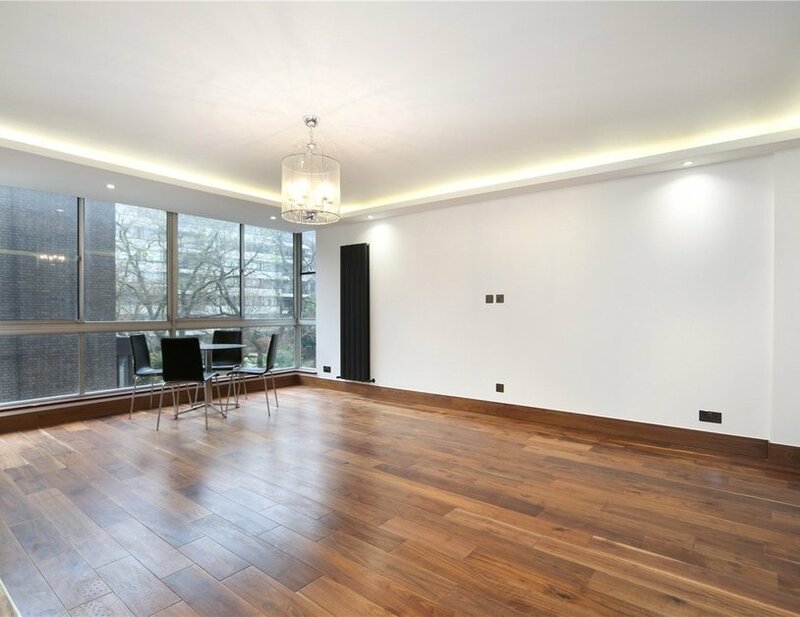 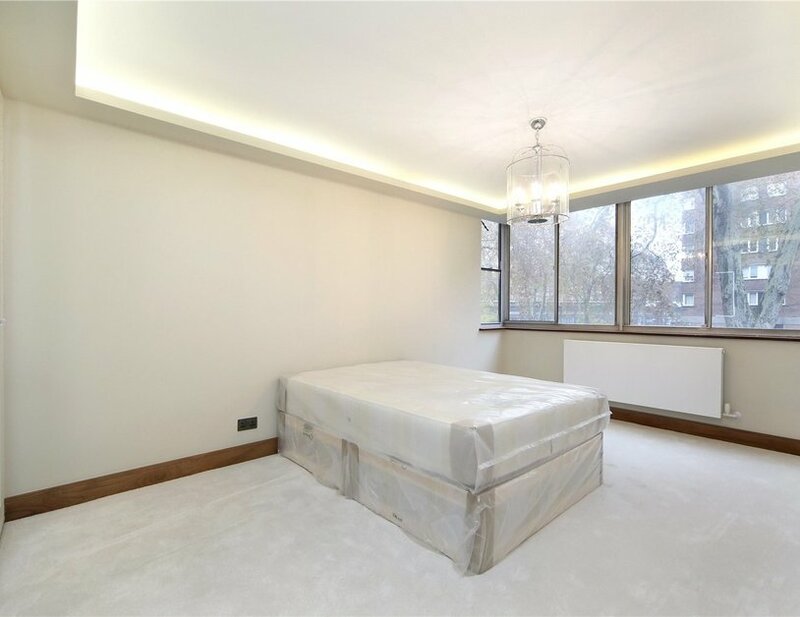 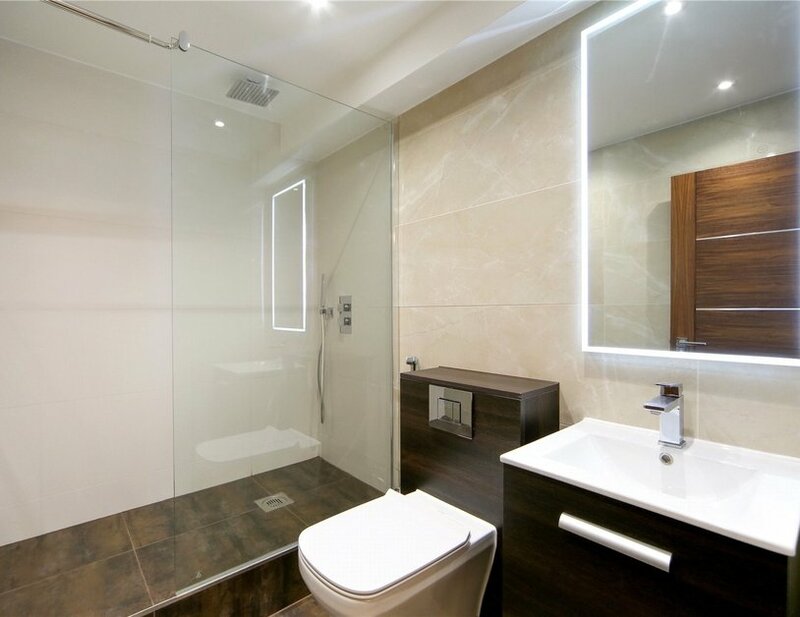 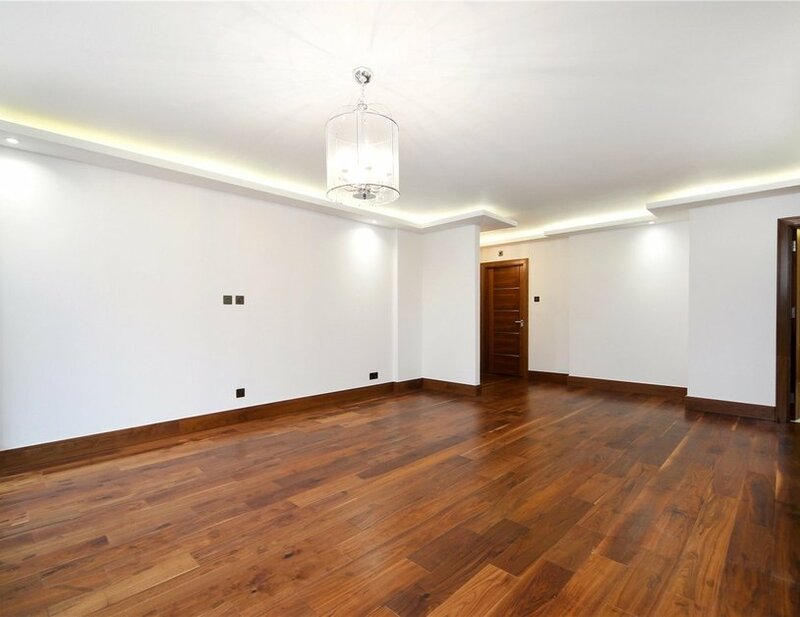 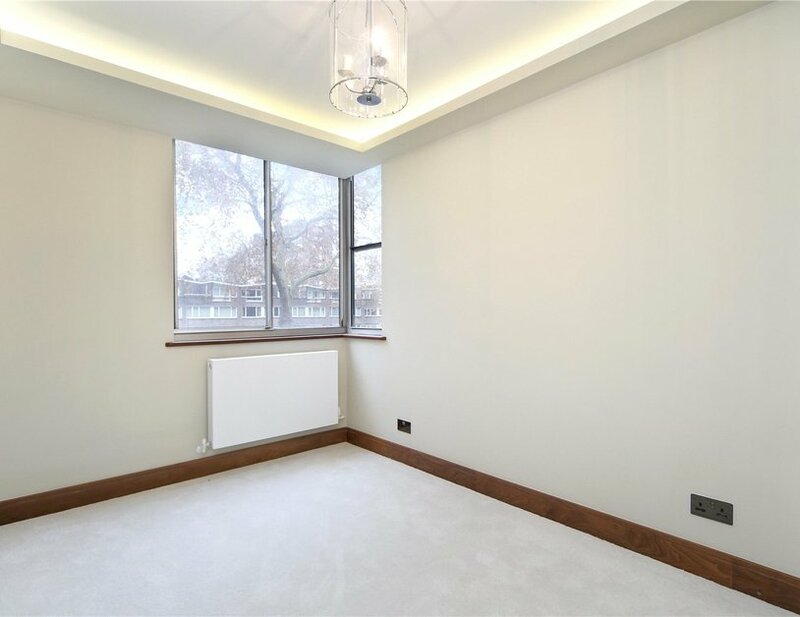 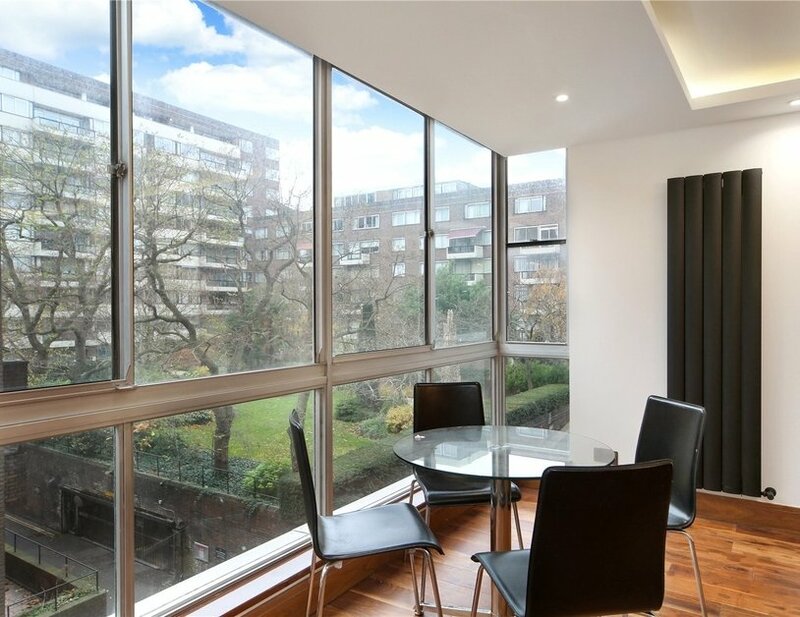 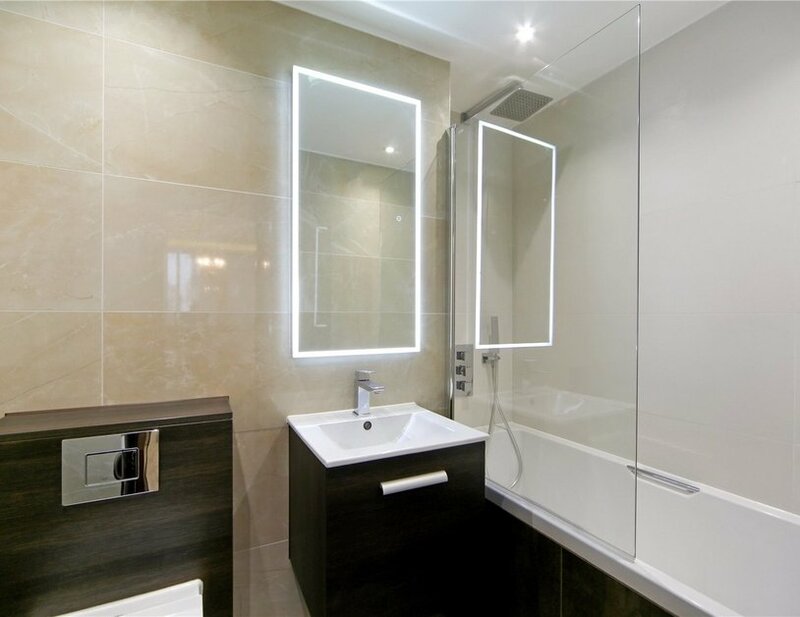 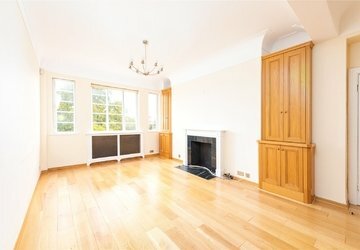 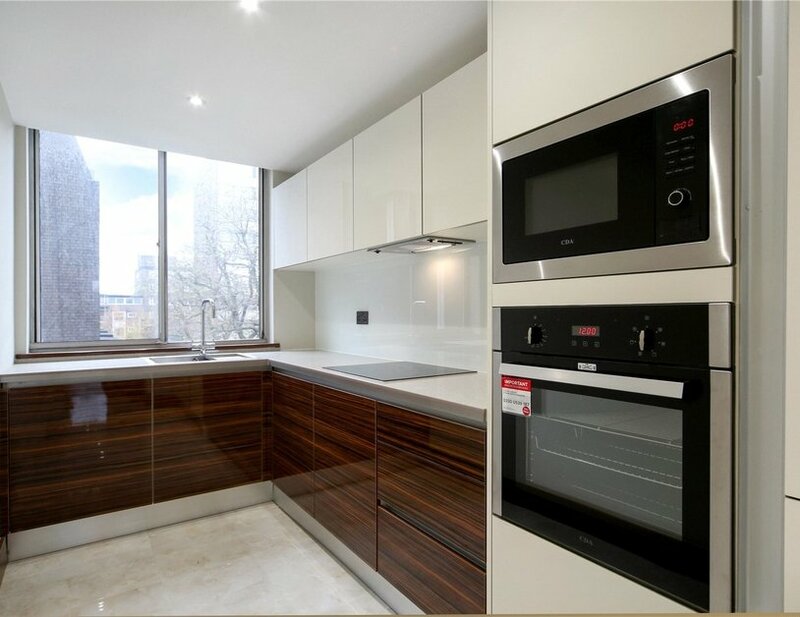 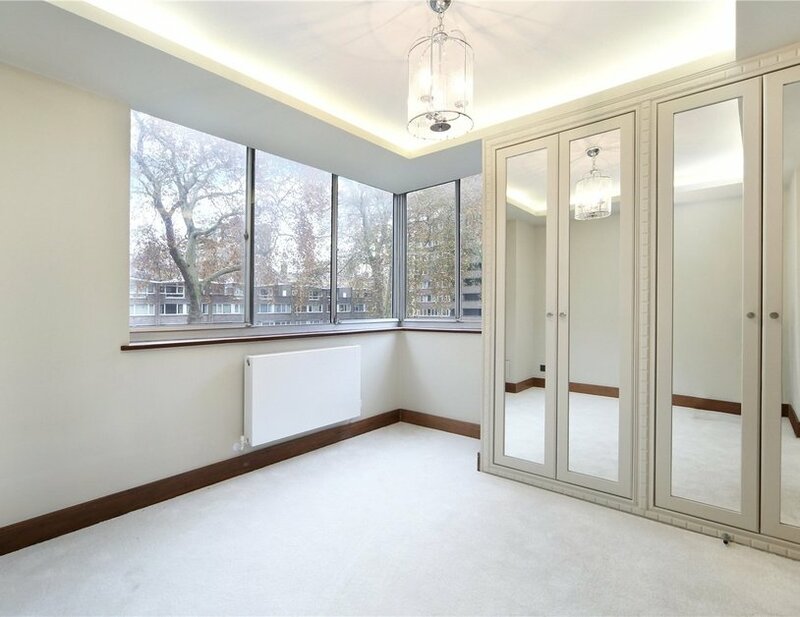 A refurbished three bedroom, two bathroom apartment located on the first floor (with lift) of a popular gated development at the heart of The Hyde Park Estate and benefitting from 24 hour porters an beautiful communal gardens. 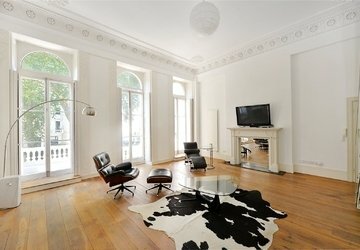 The property comprises a spacious reception room, separate kitchen, three bedrooms and two bathrooms. 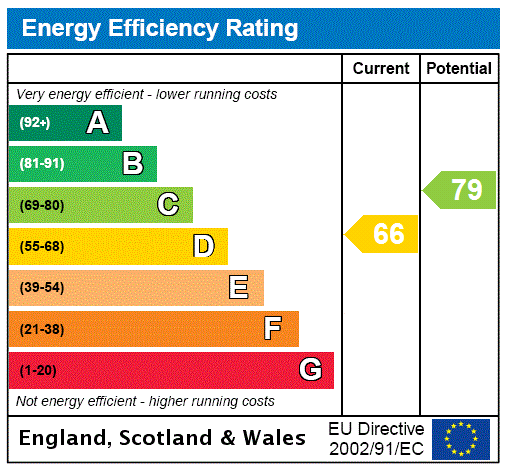 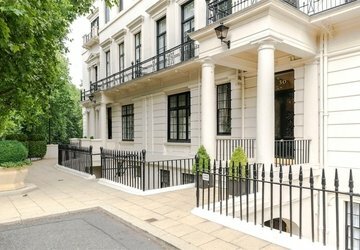 Secure underground parking is available to rent by separate negotiation. 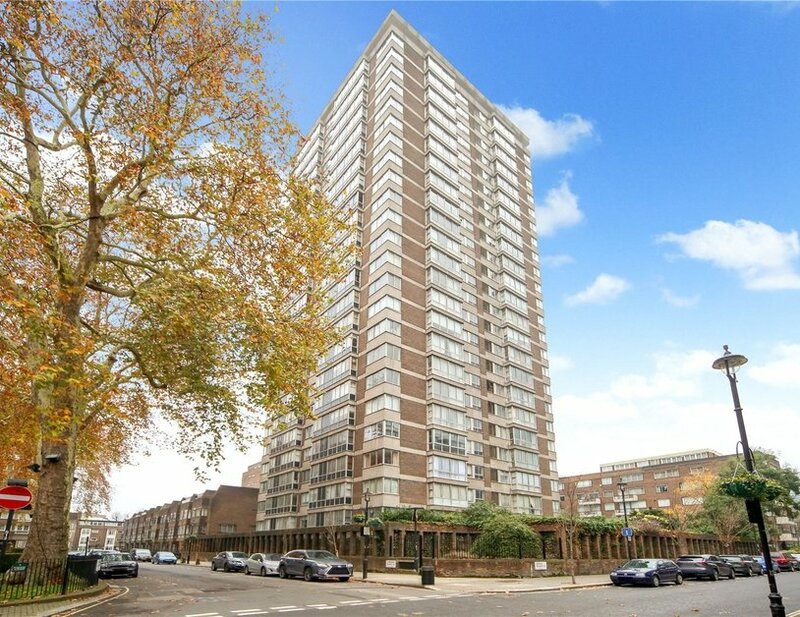 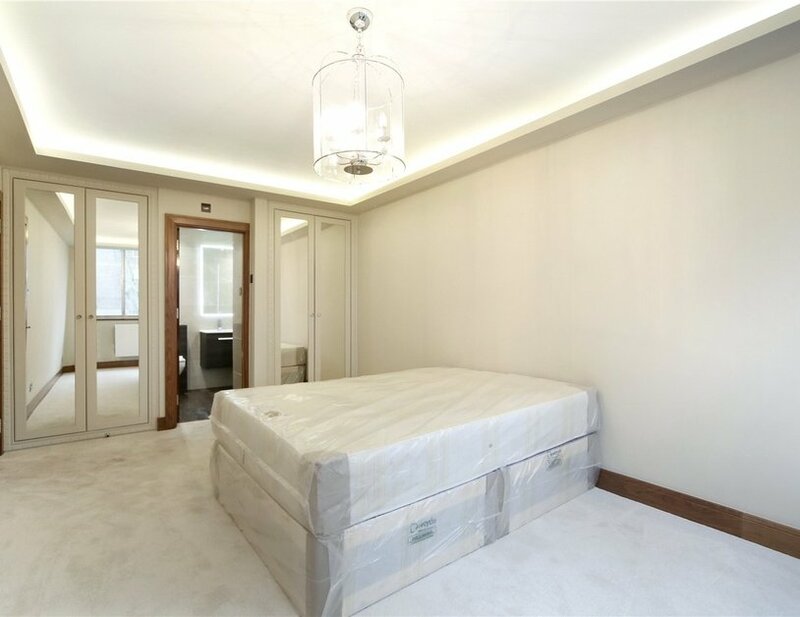 The Quadrangle is a popular gated development located at the heart of The Hyde Park Estate and Connaught Village. 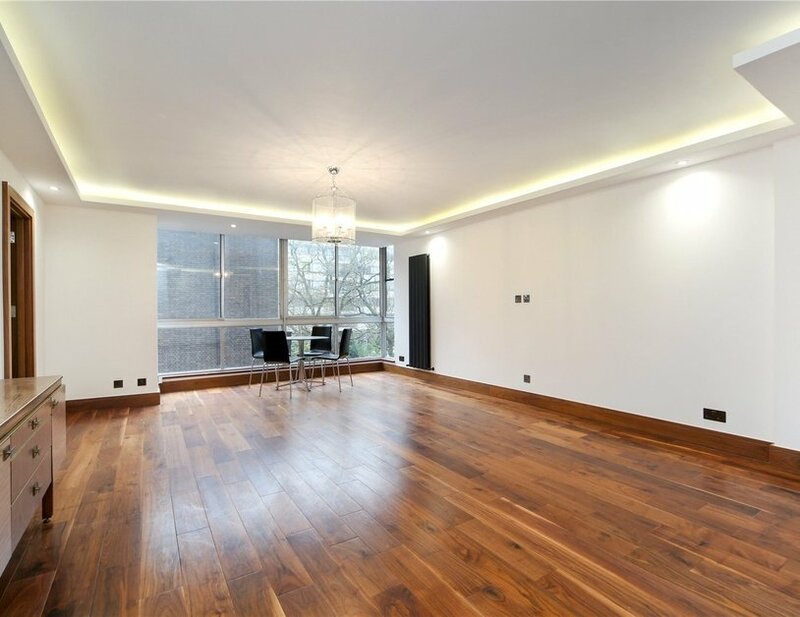 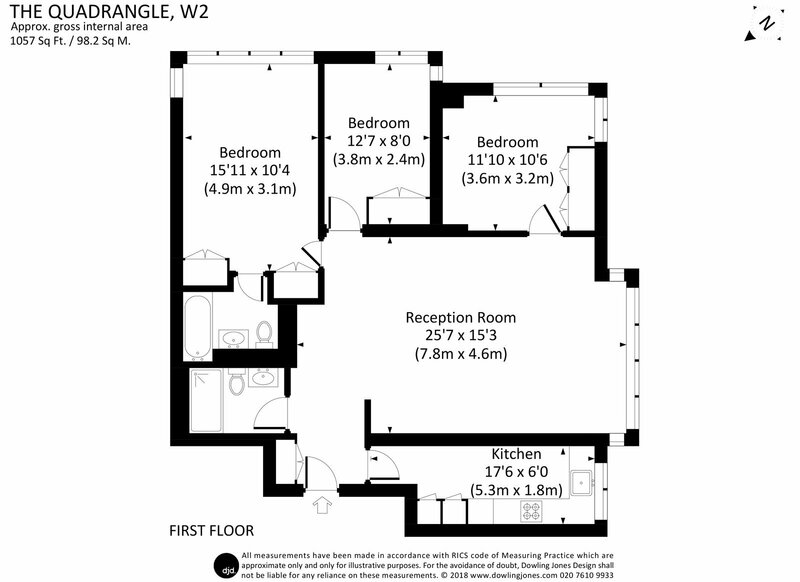 The property is conveniently located within 0.4 and 0.5 miles of Edgware Road and Paddington Stations respectively.